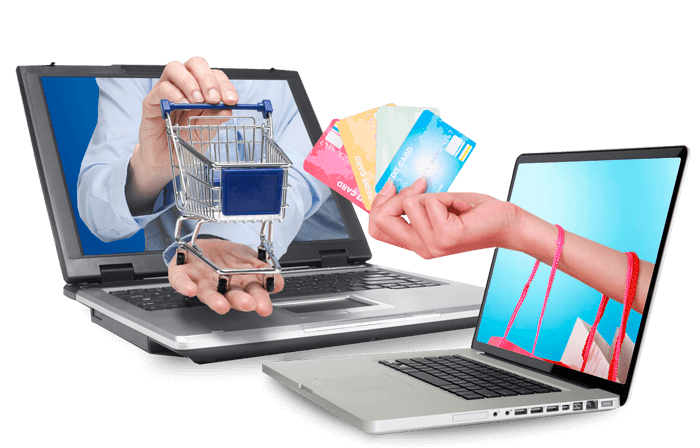 Ecommerce testing becomes much-in-demand with ecommerce evolution and growth of the number of online stores. This testing type aims to verify quality of ecommerce web software products. 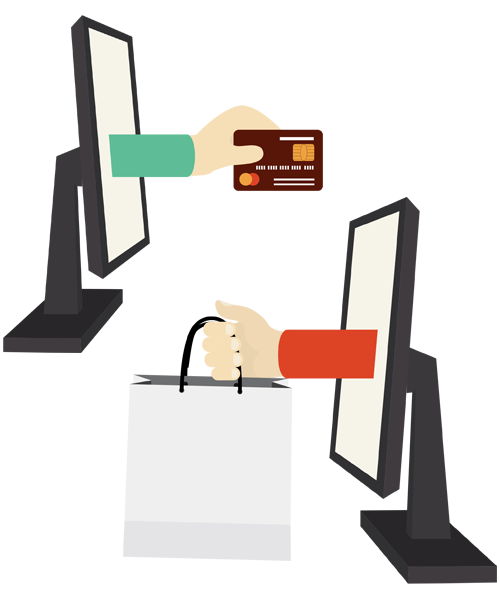 TestMatick has a solid experience in carrying out ecommerce testing using popular ecommerce platforms. 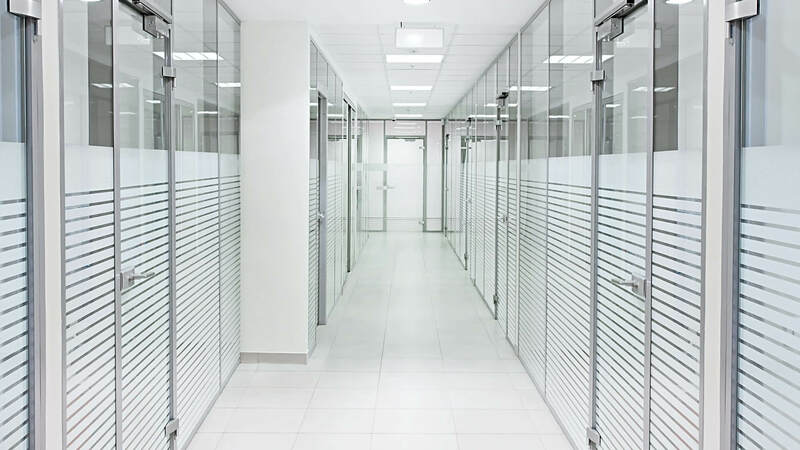 Our testing lab has all the necessary equipment and a wide range of desktop and mobile devices. Our test engineers utilize known and their own best practices verifying an online business. TestMatick specialists apply a custom approach to every online store planning and executing testing activities. TestMatick testers are skilled in using the latest and the most effective tools for ecommerce testing. We tested online stores of world-known enterprises; partnership with many of them continues; all our clients are happy. That is why a lot of free and paid ecommerce platforms appeared, they simplify creation and maintenance of online stores. The users’ sensitive data must be safe. These aspects make up the basis of online business profitability, and the testing process should focus on them. It is free and open source online business management system. It is available in different languages, allows to use various currencies, payment and delivery methods, enables its users to create many web sites on one system. Magento is a flexible and constantly evolving to be the best. It is an open source platform frequently used for creation and managing small and medium online stores. 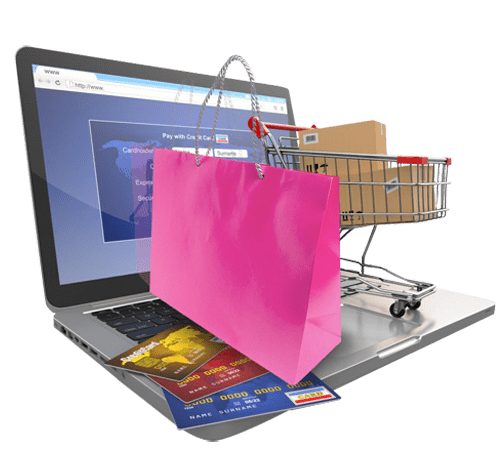 It is easier and faster than Magento, but it doesn’t have so many out-of-the-box solutions as Magento does and is poorly adjusted for a big online store. 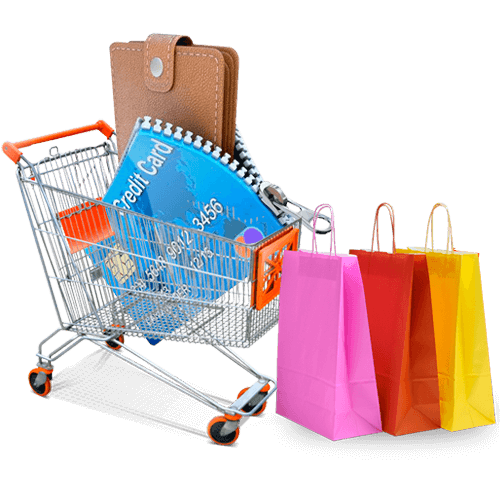 It is a free content management system for ecommerce. It is compatible with all the popular web browsers, available in many languages, allows to create any number of divisions and goods. The system works faster and consumes less resource than many its competitors. The product functionality. One must verify all the pages, filters, videos, functions of enlarging, rotating images of the products, procedures of adding the goods to the basket and removing them, changing the number of selected products, delivery conditions and address, etc. Correctness of calculations. It is important to check how the site calculates final amounts. The amount should include discounts, if there are any, required taxes, delivery and other expenses. The sum must update correctly when any option of the order changes. Payment system. It is necessary to test all the payment methods available on the site such as credit cards, debit cards, gift cards, Visa payment, MasterCard payment, PayPal, WebMoney, etc. The user should be able to cancel a payment. The confirmation letter must be sent after every operation. The site performance and usability. Ecommerce software should load and execute operations fast. The site has to be clear for the users, the products must have informative descriptions and photos, videos. There should be filters allowing to find the required product quickly and effortlessly. Compliance with web standards. An ecommerce site must be supported by popular desktop and mobile platforms, work well on widely used browsers. Otherwise many potential clients will be unable to use it. A web site should also comply with HTML, CSS and SEO standards.